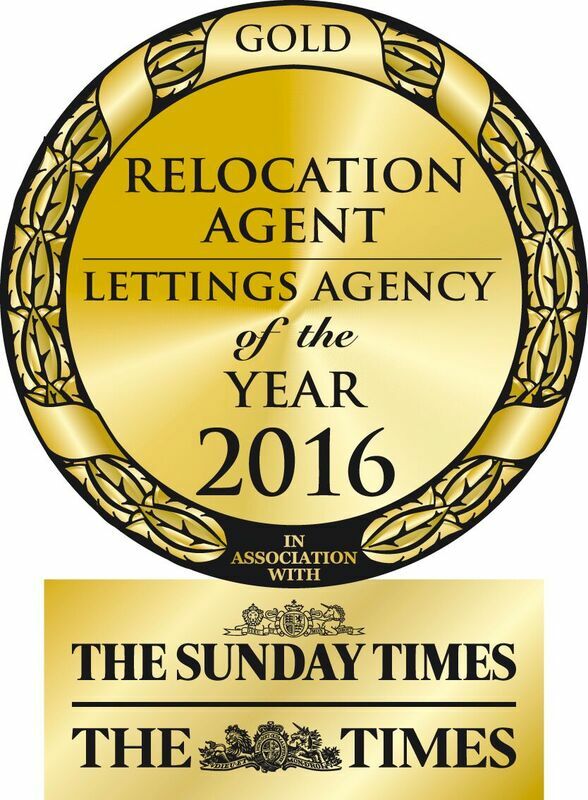 Sharon Hewitt wins GOLD for Best Relocation Agent at the Sunday Times and The Times Letting Agency of the Year Awards 2016. Sharon Hewitt was honoured to receive this fabulous accolade for her service to the relocation industry. Chiltern Relocation is delighted that their founder and Managing Director has been recognised for her considerable expertise in the relocation industry over the last eleven years. 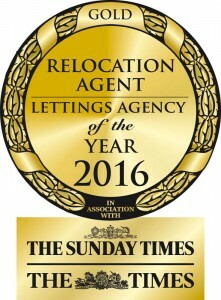 The company continue to look forward to successfully relocating clients – whatever their needs.